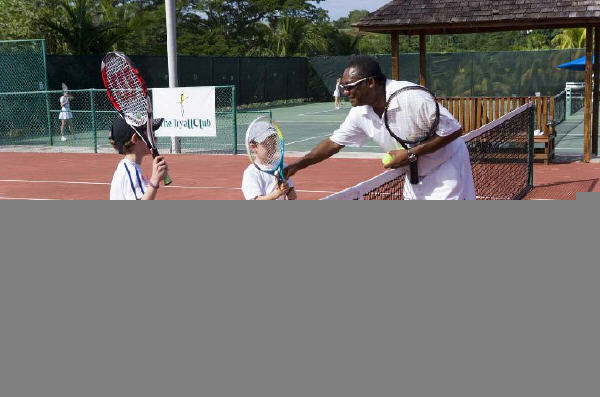 If tennis is your game, The Tryall Club will surely exceed your expectations for a relaxing and invigorating sport. You’ll feel like a pro as alert ball boys chase down your aces and winners. The tennis center features a well-stocked pro shop as well as experienced instructors and hitting partners. There are 11 courts, consisting of 4 Class Courts, two of which are lit for night play. Additionally there are 7 courts with Nova Cushion surfaces, all lit for night tennis. 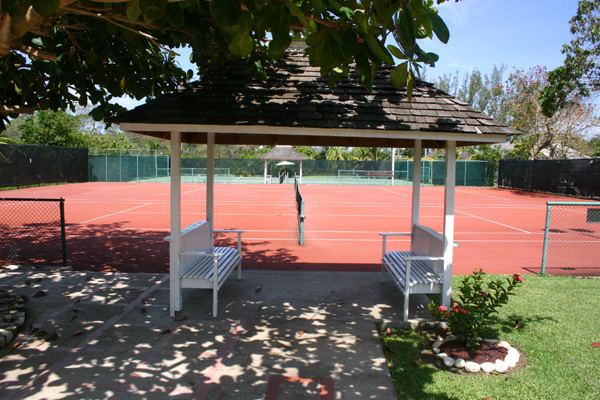 There are also 2 brand new Clay courts with 2 additional being built due to popularity. Predominantly white apparel and tennis shoes must be warn.